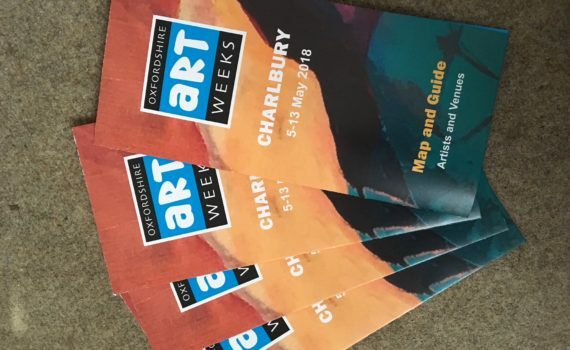 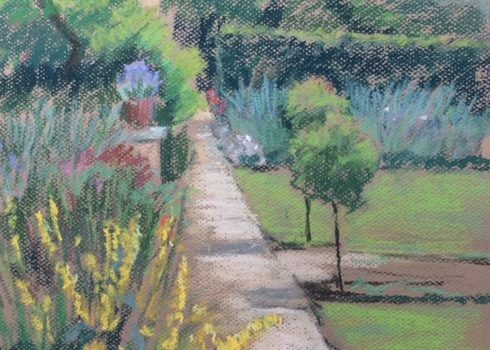 Radio Oxford has recorded an interview with Chairman of Charlbury Art Society, Tony Lloyd, about our Festival which will go out twice a day all next week leading up to the Festival. 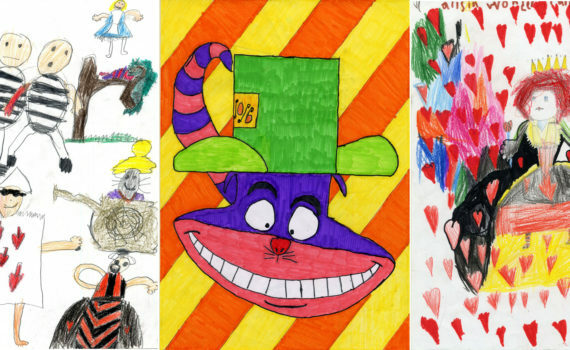 Festival Brochure can be downloaded here. 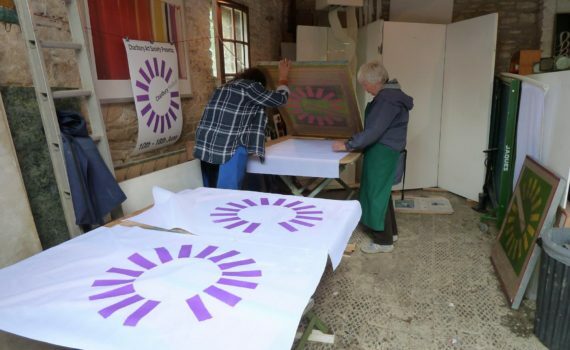 Work is underway to screen print 120 festival flags ready for the big sew in next week. 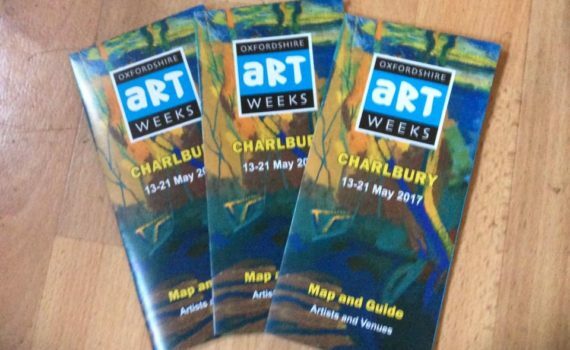 Artweeks Trail Map Download Printed copies available in The Corner House, Cotswold Frames, The Railway Station and participating artists from the end of April. 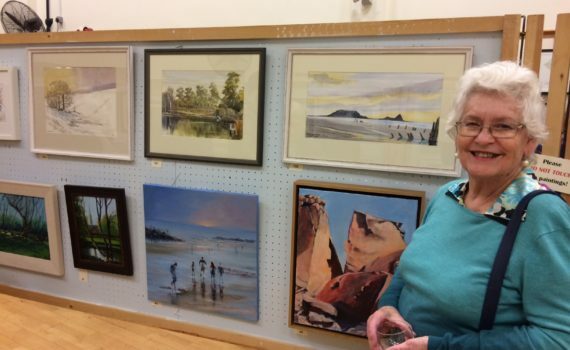 At the recent Carterton Lions Exhibition, our very own Lee Belcher not only sold one of her paintings but it was also voted by the public as “Best in Show” (‘Low Tide, Budleigh Salterton‘ bottom centre in the photo). 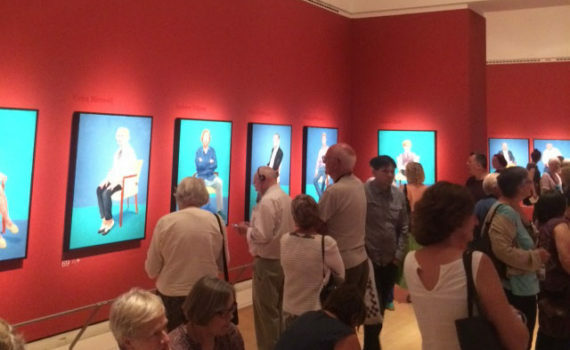 Congratulations Lee! 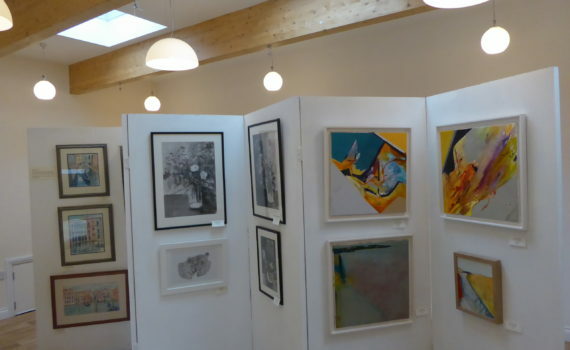 Here is a selection of images from our Autumn Exhibition and Private View which took place the weekend of the Street Fair.